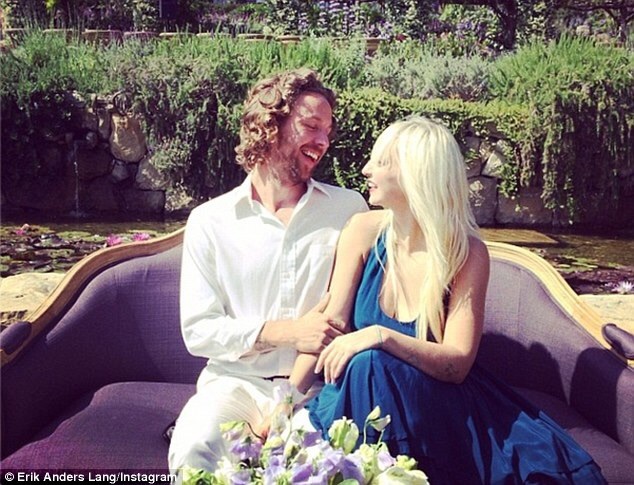 Sia and Erik her husband at a wedding. Super cute picture of Sia and Erik at a friend's wedding. Wallpaper and background images in the Sia club tagged: photo sia erik furler anders lang couple cute. This Sia photo might contain demoiselle d'honneur and demoiselle d’honneur. Omg this picture is so cute!!!!!!!!!!!!!!!!!!! !